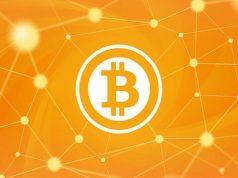 In order to mine Bitcoin, you’re going to need special software that can communicate with the rest of the Bitcoin network and follow the correct consensus rules and hashes. You can use this part of the guide to learn more about these types of software and to discover solutions for your particular operating system. Please refer to the Mining Hardware section on the previous page to learn more about the latest Bitcoin Miners. 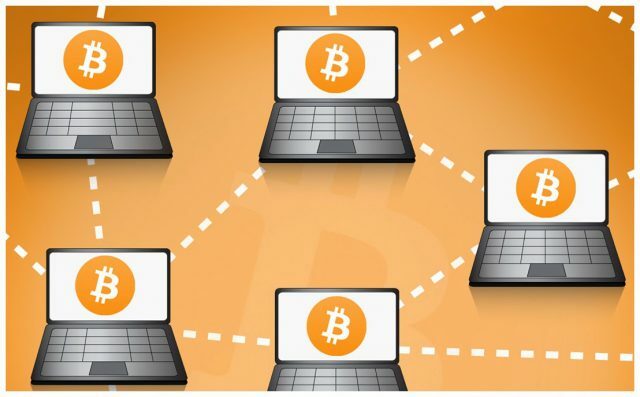 Bitcoin mining software isn’t used to mine for hashes, but rather it’s utilized to correctly connect to the rest of the Bitcoin network. This allows your miner to successfully broadcast solutions and to receive rewards for creating “Proof of Work” (PoW) hashes. If you decide you want to enroll your miner in the collective work of a mining pool you will still need the same type of software to connect to the pool itself. Usually, you will get specific recommendations from the mining pool operators, about which mining software is utilized by the rest of the network. In essence, there should be no difference in the results if you use any legitimate mining software out there. 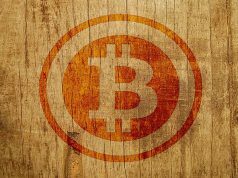 The legitimate software will always follow the official Bitcoin rules, which are set and maintained by the network. If your software is trying to break network consensus the information it transmits will get ignored and your miner will inevitably receive wrong instructions. Mining has become a highly competitive business that requires relatively expensive and sophisticated mining hardware in order to create POW hashes fast enough to be the first one to get to it. This hardware utilizes specialized ASIC chips to produce strong hash rates that can compete. This is the main reason that prompts people to join mining pools where they are paid fairly through the PPLNS reward system. While there are a lot of miners that are available on the internet, we are going to focus here on the ones that we know to have established themselves as legitimate software developers, give their customers active support and provide the software with constant updates. Note that support for CPU and GPU mining has long passed, as these methods are too slow, as the Bitcoin ecosystem has evolved and next generation chips are created solely for the purpose of Bitcoin mining. Independently created by a developer active on the forums with the username “-ck”. This piece of software is an ASIC Bitcoin Miner, created through the use of the “C” programming language. First created in 2011, with regular updates for the past six years. Pinned on the relevant thread in the forums, this miner has a well-deserved spot in the community. Completely written in “C”, this modular crypto currency miner is created by “Luke-Jr”, as he is calling himself on the BitcoinTalk Forums. His miner is capable of dynamic clocking, monitoring, as well as remote interfacing with your dedicated miners. 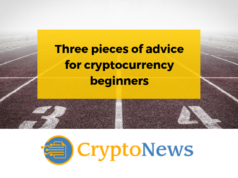 Initially created in 2014, it is also featured as a pinned post in the relevant mining software thread in the forums. Mining without ASIC chip based hardware today is equivalent to traveling without the use of roads. In plain terms, it is not effective and it will probably result in you achieving high levels of stress and pretty much nothing else. The above statement is the reason because of which these pieces of mining software support only ASIC based mining. CPU and GPU mining is an old story when it comes down to Bitcoin.